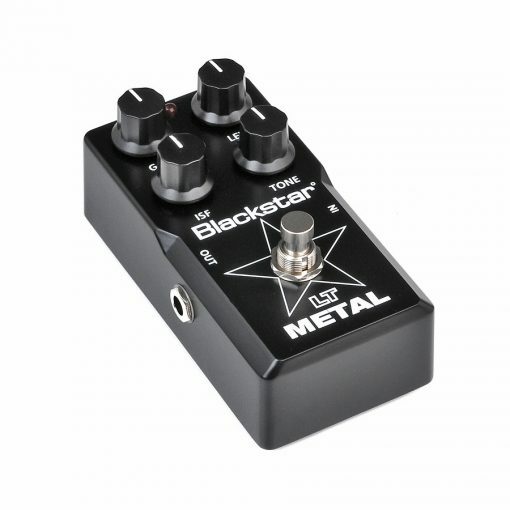 The LT METAL is the guitar pedal designed to deliver the aggressive high gain tones that modern guitarists need. It features Blackstars patented ISF (Infinite Shape Feature) circuit, giving you infinite adjustment over the characteristics of the tone control and taking you from scooped US high gain to classic British heavy metal and anywhere in between. 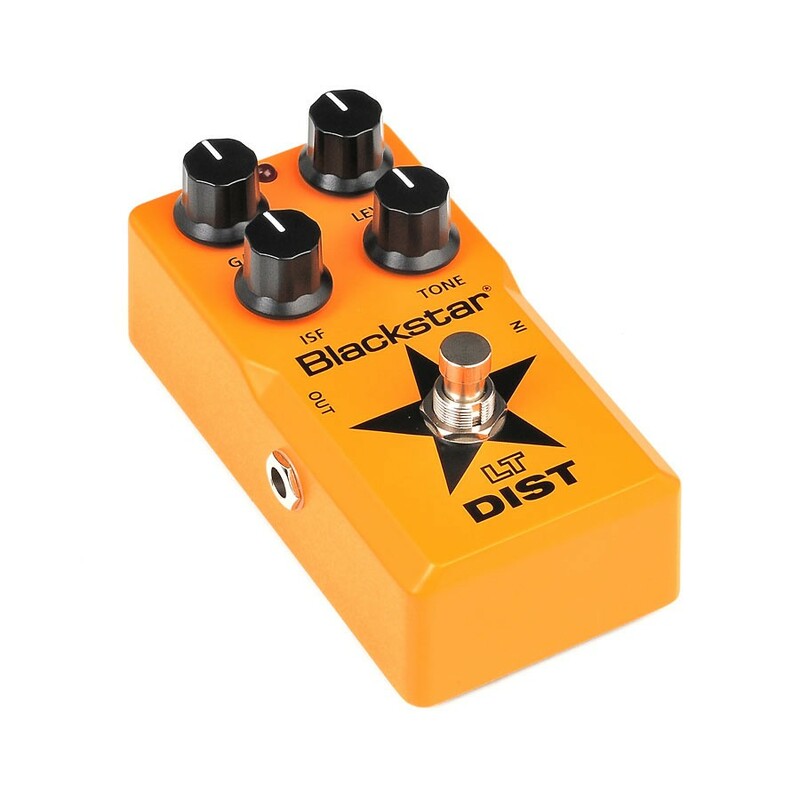 Blackstars patent-applied-for clipping circuit delivers amazing valve-like tone and compression for a wide variety of playing styles. Now you can effectively design your own tone and finally find ‘the sound in your head’.